Orihuela Costa and Torrevieja's winter sale season officially started on Thursday, January 7, immediately after the 3 Kings Holiday. Spanish retailers normally wait until January for the winter season sales, although some towns begin running their offers and discounts a week or so earlier. Finally the long awaited winter season sale is back with aggressive discounts of up to 70%, so now is definitely the time to hit the stores and pick up a bargain. 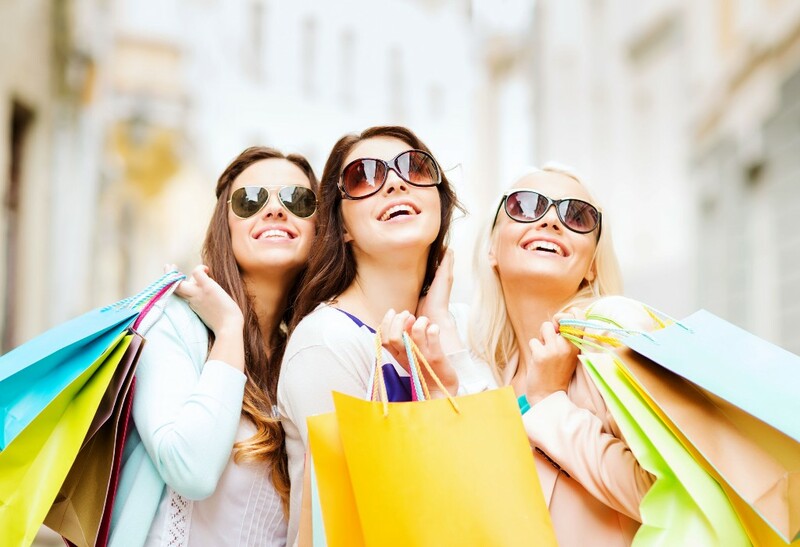 Many of the shoppers in the Torrevieja and Orihuela Costa areas have been particularly drawn into the towns by the exceptionally good weather and the free parking available in the big commercial centres, such as Zenia Boulevard and Habaneras. In fact, small and medium sized businesses estimate that sales in the winter sales will account for 20% of annual turnover. This is the time of year when shoppers will have the opportunity to enjoy a discount that is really attractive both in price and quality. Some department stores start the sales season with extended hours, and don't be surprised to find shoppers lining up outside their doors before opening time. The winter sales period usually lasts through mid-February or end of February, depending on the shops.